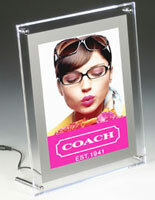 This sign holder graphic pedestal is 8.5 x 11, classic picture size, with a 7.8" x 11" viewing area. 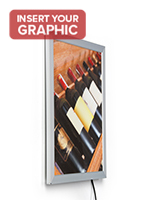 This is an effective and inexpensive way to advertise in myriad environments, including trade show booths, convention halls, retail stores, and business offices. 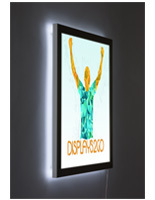 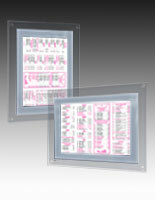 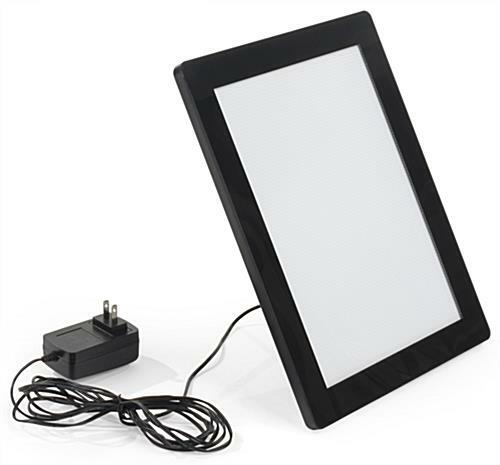 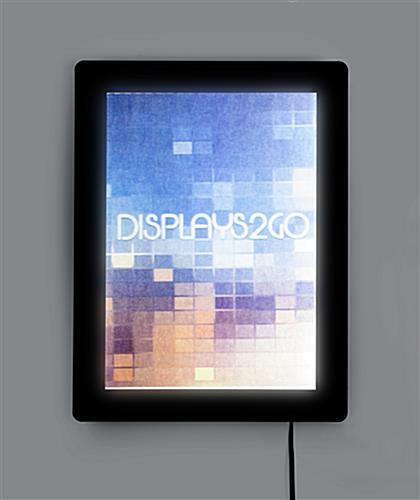 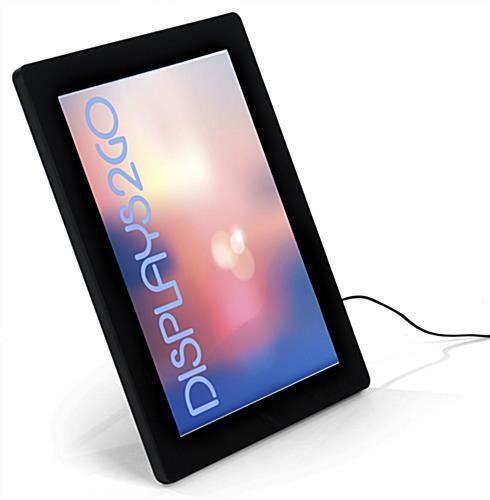 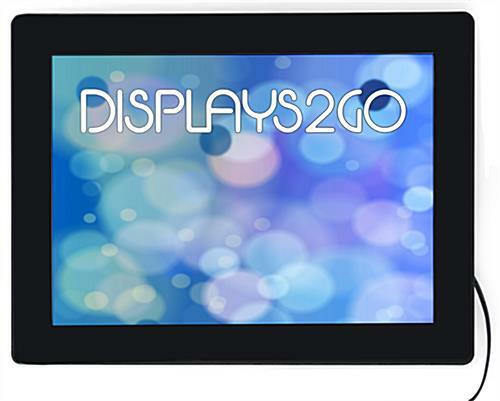 This illuminated snap frame is ultra thin (just 1.5 lbs.! 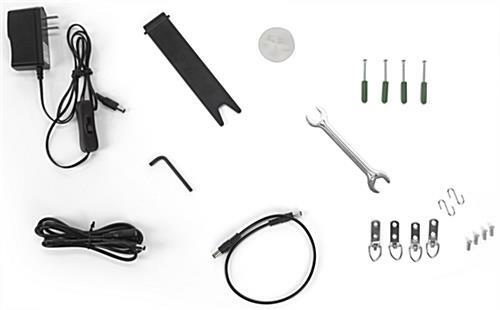 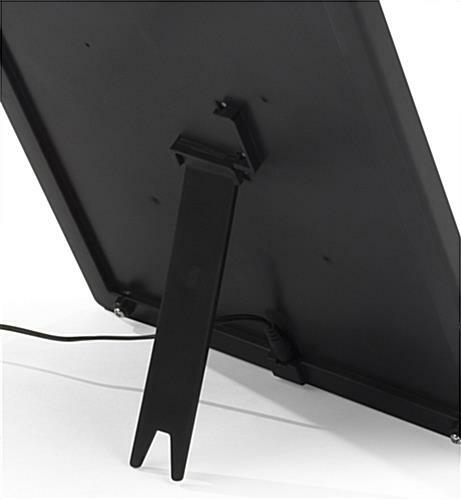 ), with a durable injection molded enclosure, and loads of technology inside. 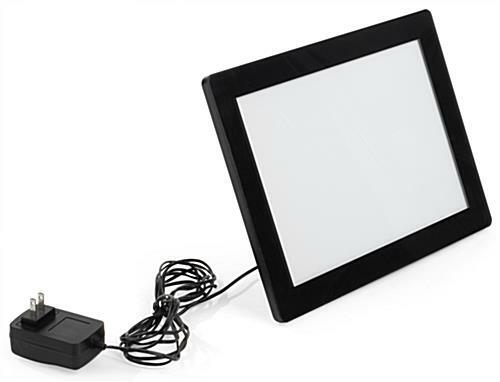 The LED lightbox diode lightbulb is very bright, with 50,000 hours of display power, and it hardly hits your electric bill. 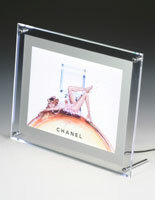 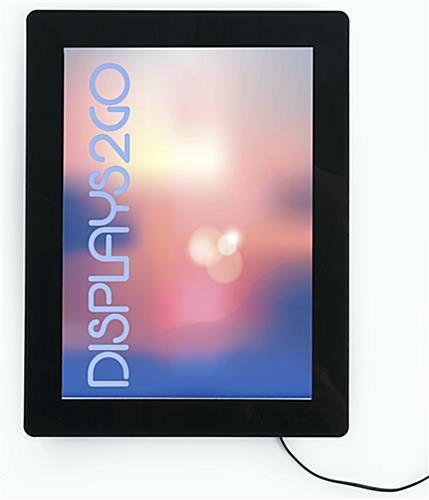 This sign holder graphic pedestal, also known as an electronic picture holder, can be viewed in horizontal or vertical orientation depending on the subject matter. 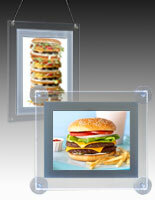 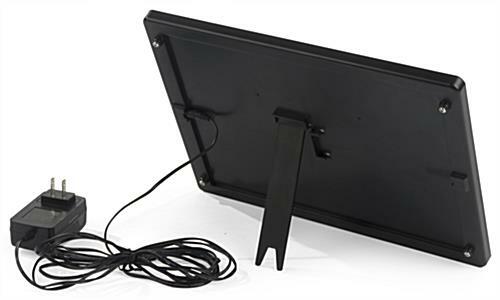 A magnetized front panel holds images securely and they can be swapped out easily with the included suction cup. 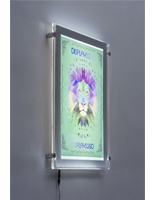 This illuminated signage can be easily converted from a countertop mount to a wall mount by removing the easel back and using the included wall anchors. 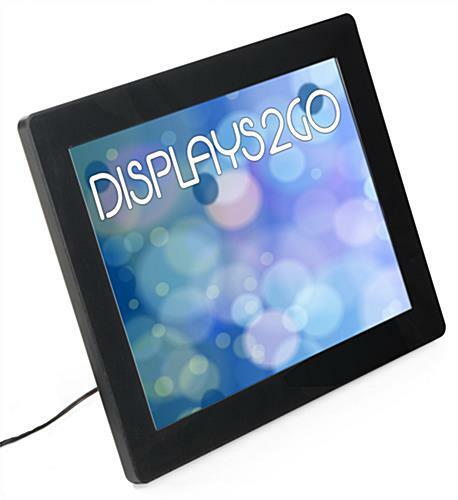 This sign holder graphic pedestal with a bright display makes for impressive advertising in retail and business environments.